Podium Office Park is located in the Menlyn area. Situated on the corner of Atterbury Road and Lois Avenue, its easy accessible from Menlyn and surrounding areas. 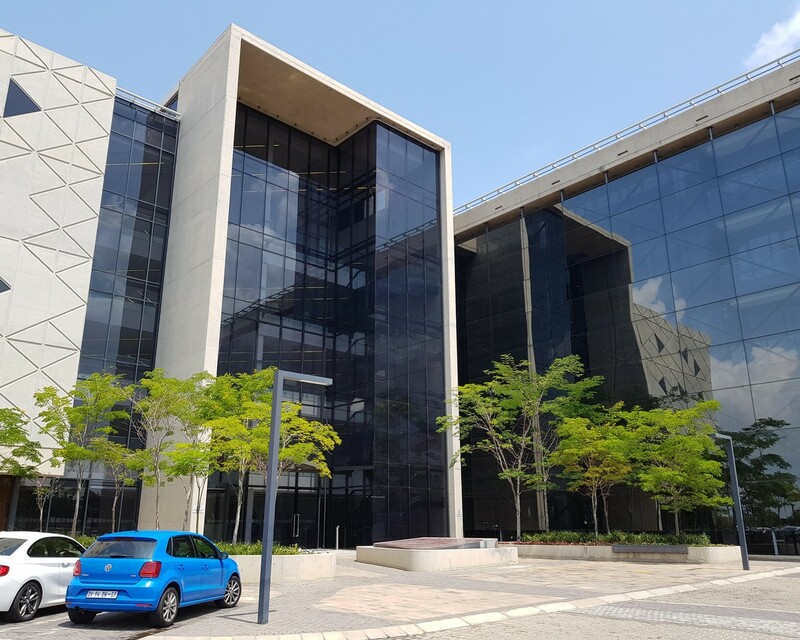 With less than 5 minutes from the N1 Highway on and off-ramps, Podium Office Park provides for the ideal location in Menlyn for your business! Easy access to public transport as well as Gautrain bus routes. Podium Office Park offers a second floor unit of 229 square meters available to rent. Stunning upmarket offices in a great location! Podium Office Park offers Basement, Shaded and Open parking bays for tenants as well as ample visitors parking. The park also provides strict 24hour on-site security with access control for your peace of mind.